The pain and discomfort of tissue swelling can frequently be helped with the right type of massage. Certain techniques – when done correctly – are able to drain congested areas of the body. Learn some ideas for working with most kinds of edema and fluid retention in the legs, arms, face, and torso. 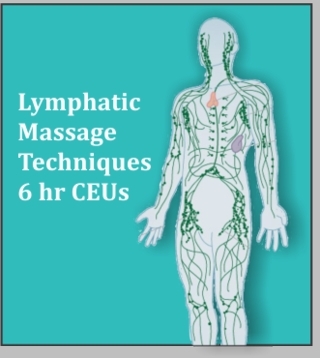 Lymphatic drainage techniques can help with sinus problems, soft tissue injuries, headaches, improve immune function, and more.